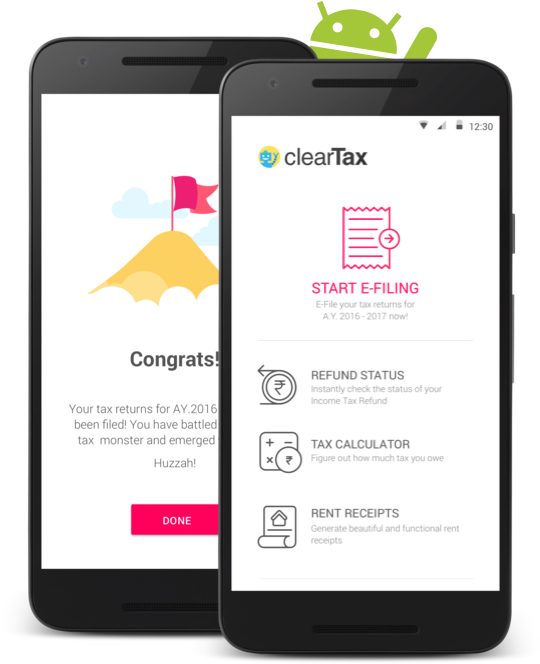 Income Tax Refund status at your fingertips. Check your Income Tax Refund Status with just your PAN number & Date of Birth. Calculate Income Tax for current and next financial year (as per the new Budget changes). Generate beautiful and functional rent receipts to claim HRA benefits. Your privacy and data is completely safe and secure with bank grade HTTPS security.